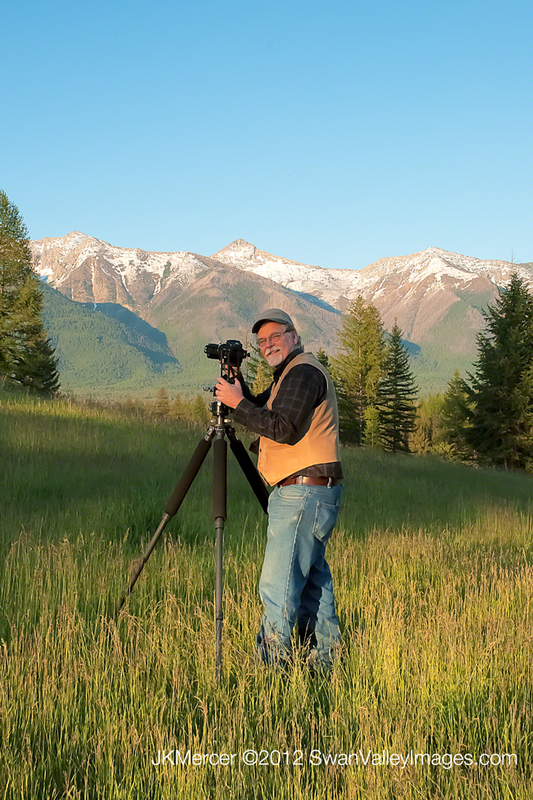 Welcome to Montana, John K Mercer, Photography and Swan Valley Images! 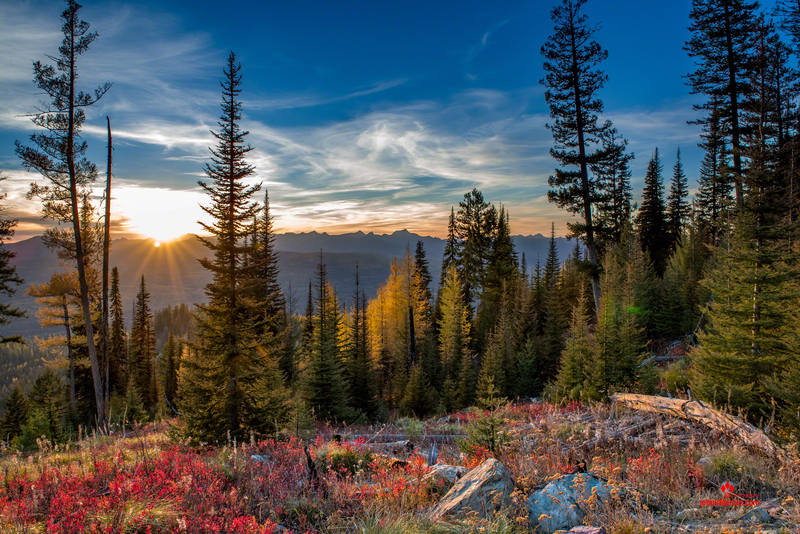 If you love wild land and natural beauty take a look at my Image Galleries. Come and see over 150 of my best fine art images hanging as giclée on canvas at my Studio along with over 200 images available as prints. Email or call for directions and to arrange a private showing. All images © JohnKMercer.com all rights reserved. 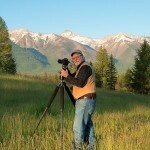 on Facebook, where I post new images regularly. Please Like and follow my page.